Here at IQ Maida Vale Plumbers we believe in concentrating on our customers not competition, infact we are out there to prove a point and give trades people in general a good name, the owner of IQ Maida Vale plumbers has spent years ensuring this Etos is instilled into our friendly and experienced plumbers and boiler engineers. 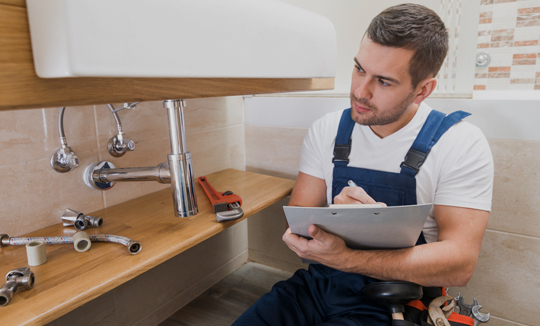 We only employ the best, most conscientious Plumbers and Gas Engineers in west London, to ensure a second to none plumbing service you can trust and rely on, and we believe that shouldn’t cost the earth. We operate to ensure we always have emergency plumbing personal available 24 hours a day for when them emergency plumbing situations arise, you could be in Paddington, Kilburn, Ladbroke grove or Marylebone, IQ Maida Vale have you covered. Barring a burst water pipe, the most urgent situation that requires and emergency plumber is when your central heating boiler breaks down, leaving you requiring a boiler repair. Its an Area IQ Maida vale Plumbers have years of expertise and resources in. Having engineers who have been in the industry for 30 years plus, we are confident that whatever your boiler, our boiler repair engineers in maida Vale can quickly resolve your plumbing woo’s. ensuring your home or property is back to warm temperatures and your water is running hot again after breaking down. Our expert engineers cover the Whole West side of London, we are never more than an hour away from making the call. IQ Maida Vale Plumbers have a Plan when it comes to plumbing and heating, we are very selective in our recruitment and even our office staff are trained to a certain level of boiler and plumbing knowledge, we will ensure that the right boiler repair engineer is dispatched to the right job, to ensure a seamless and exception service you have to tell your friends and family about. Having some of the best plumbing and heating installers on board with us, if your old boiler is broken down and beyond economic repair, we can organise a FREE survey and a competitive price to replace your old boiler with a new one! The Office Team at IQ Maida Vale Plumbers have had their fair share of calls from New Clients stating, we have a plumbing emergency but our plumber is on holiday, or has not answered the phone. 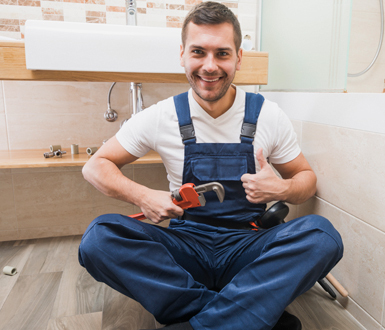 When it comes to plumbing, you need a company you can rely on for all your future plumbing issues, more so in an emergency plumber situation such as a water leak or burst pipe. We are ready to assist you any time of day or night and any day of the year, a real 24/7 – 365 plumbing service anyone in or around Maida vale, Kilburn, Paddington, Edgware road and nearby towns should have stored. Copyright © 2019 IQ Maida Vale Plumbers | All Right Reserved.